We in these hard-hit states with many foreclosures [CA, FL, NV, AZ] have been waiting for this plan and now we have it. It’s not what we expected, at least not what I expected, but what creative ideas on how to handle the foreclosure crisis and not reward the foolhardy or the fraudulent. 1. Help those who are CURRENT on their mortgages to refinance. They do NOT need to show a hardship. 2. Help for those who are BEHIND on their mortgages get loan modifications. They DO need a hardship, but that is broadly defined. 3. Help for HOME BUYERS by providing tax credits and low interest rates. I do hope he is right. I do know that nationwide foreclosures are up 81% over 2008 and 226% over 2006. This crisis hits about every state with the BIG FOUR, California, Nevada, Florida and Arizona, leading the plunge. It’s also estimated that by 2012 8.1 million homes or 16% of all homes will be or have in foreclosure. That’s frightening. In sum, I don’t know whether this plan will work. I can see already that more people, even those upside down on their home value will be able to refinance as this plan makes it more palatable for the lenders. If they can’t refinance, they can get a loan mod more easily. 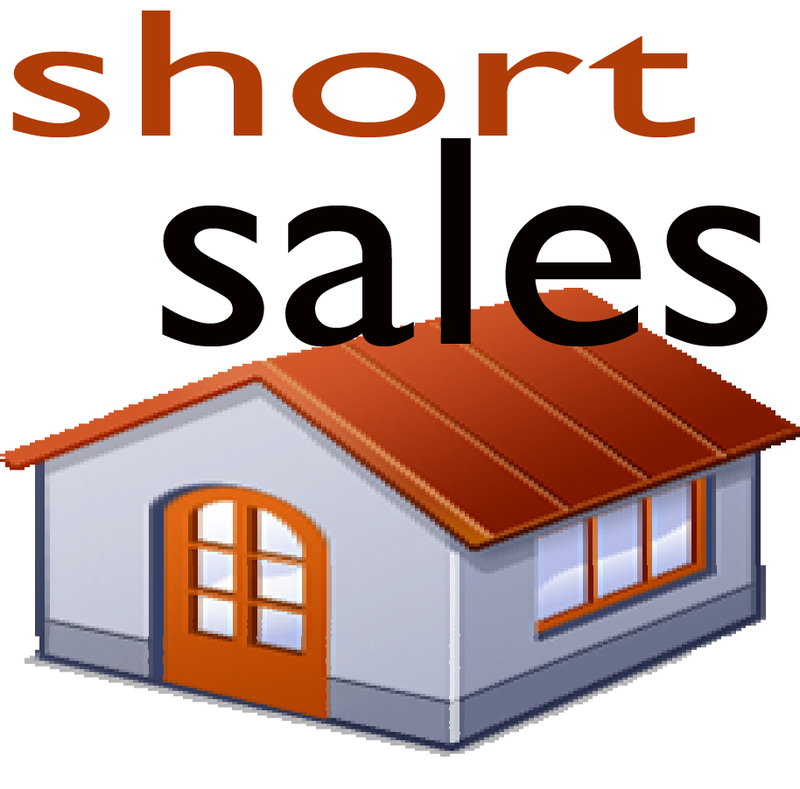 Failing those remedies, the plan even smooths the way for short sales which can take forever. Gradually, the government’s new programs aimed at mitigating the mortgage crisis are coming online. The latest one debuted October 1st. It’s called Help for Homeowners, and it is for those who have FHA mortgages. Note: only FHA mortgage holders are eligible for this one. FHA [Federal Housing Authority] loans are generally for first-time buyers. Help for Homeonwers–October 1st marked the release of FHA’s Help for Homeowners program. This program allows homeowners who owe more than the value of their home to refinance into a 30-year-fixed loan. The best part is that a client’s loan balance will be reduced to 90% of the current value. So, if you owe $350,000 and the current value of your home is $300,000, your new loan will be $270,000. This is a very good deal. Any excess will be required to be forgiven by the lender. In the above example, that would be $80,000 forgiven. Further, the FHA eliminates any subordinate liens and gives the lender a coupon. What does the homeowner give the FHA in return? The homeowner agrees to share a percentage of the future appreciation with FHA. FHA will use this appreciation equity when the home is sold to reimburse subordinate lienholders. This is a fantastic program and will help many upside-down homeowners. Here in Southern California this wonderful program may not offer much help, though, for several reasons. Prices here were so high that FHA loan limits did not apply to most purchases. Also, so many easy-credit, no-money-down, stated-income loans were available that most borrowers bypassed the strict requirements of FHA. 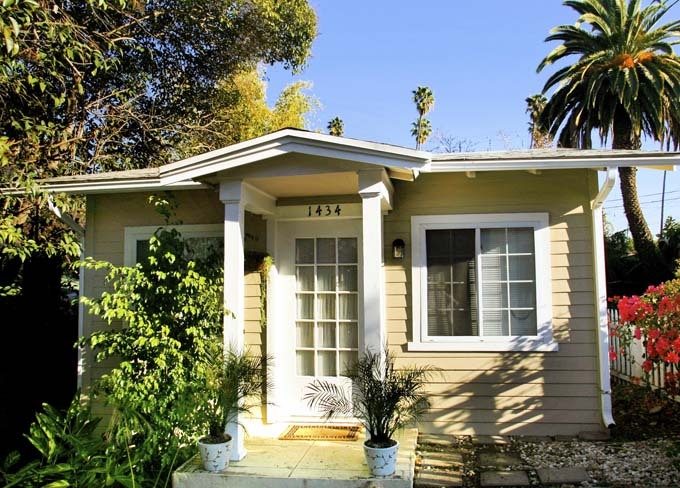 As a result, most SoCAl homeowners, newly-minted in the last 3 to 5 years, would not have FHA loans.